If you have time, we have a volunteer job for you! The inhabitants of Sycamore do not devote themselves exclusively to adding to their wealth and improving their minds and morals. They persist in enjoying life from day to day, and no community of its size has more organizations and clubs and is provided with more facilities for athletics and other forms of wholesome diversion. How did the Native Americans know where to go if they didn’t have maps or street signs? Get answer and lesson now! 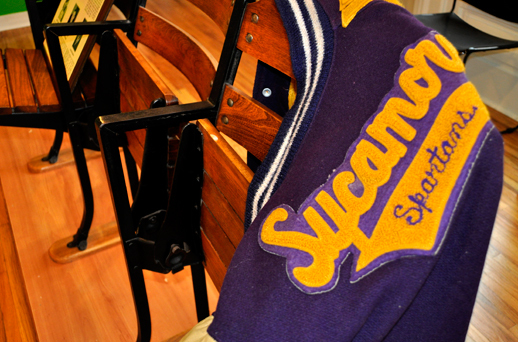 Established in 1999, Sycamore History Museum is enriching our community and preserving the past for the future. Karen will be greatly missed at the DeKalb County History Center. Want important SHM news in your inbox? 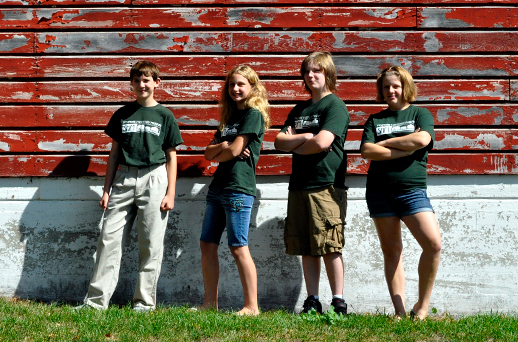 Give us your e-mail address and we will be sure to let you in on all the latest happenings at Sycamore History Museum.